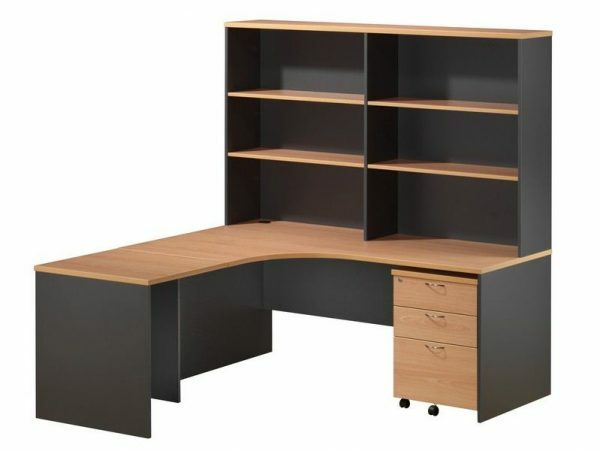 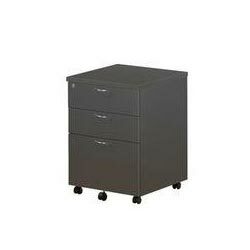 The OE Hutch that can be installed directly on an desk, workstationor on an buffet providing extra convenient storage. 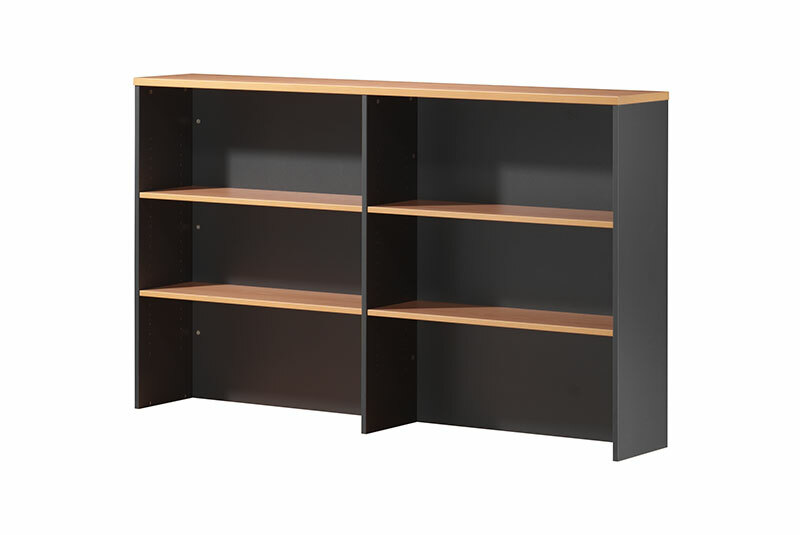 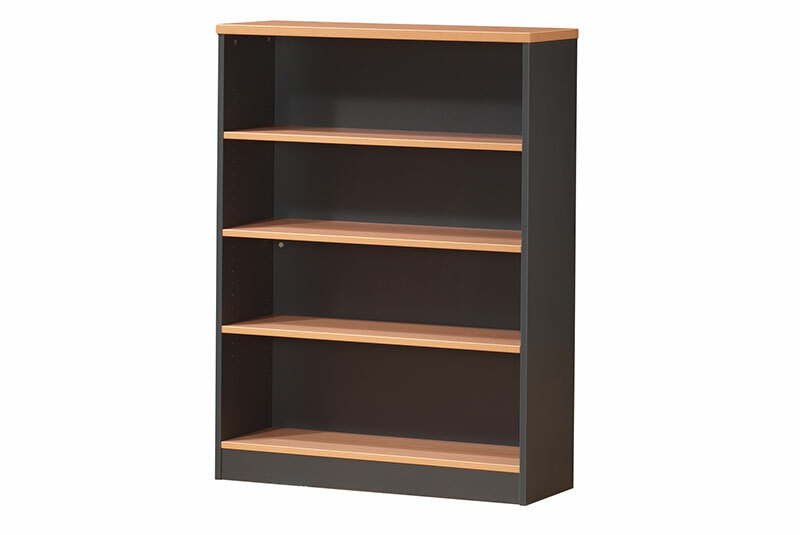 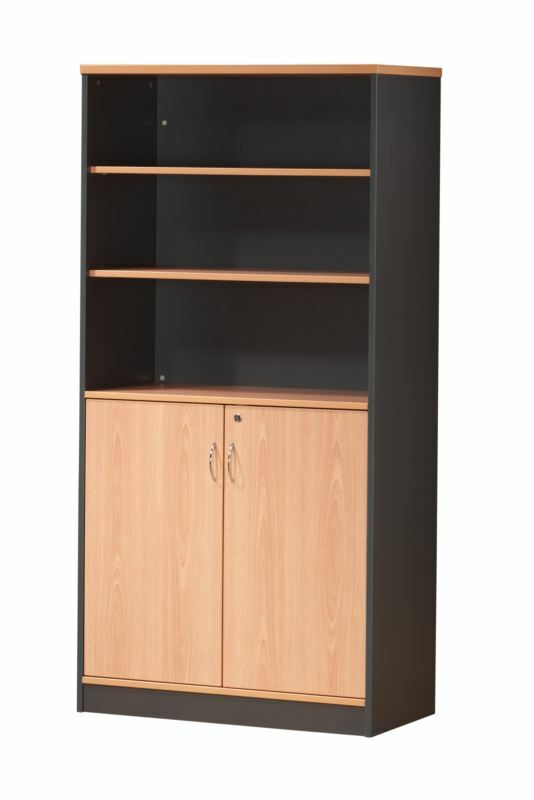 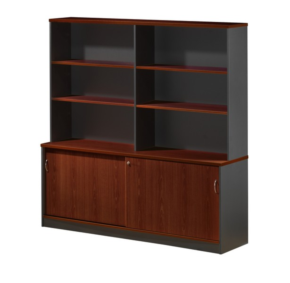 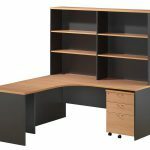 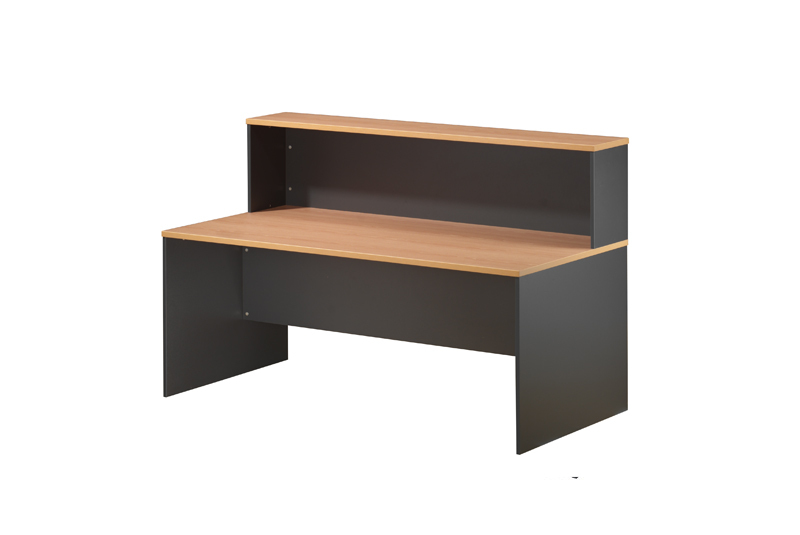 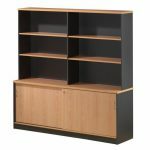 A solid back and 25mm commercial adjustable shelves either side of a fixed central division are features of the OE hutch. 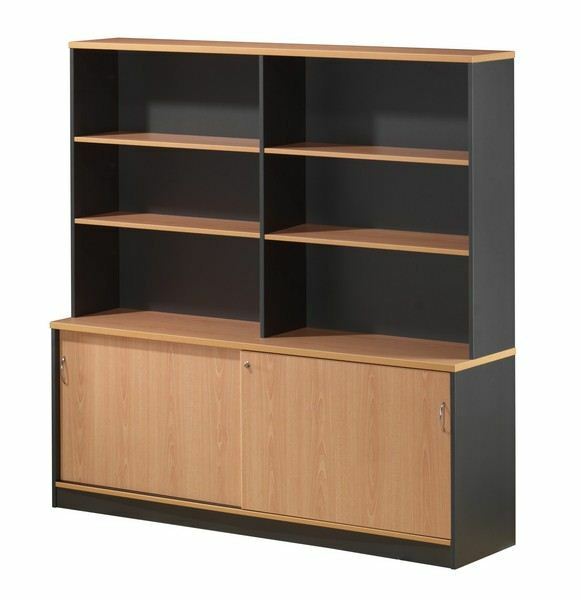 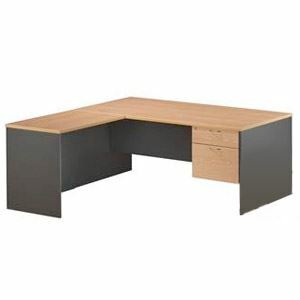 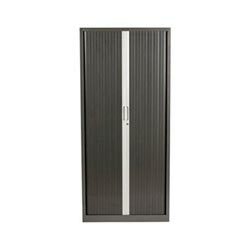 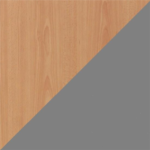 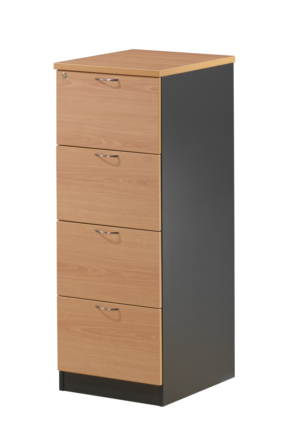 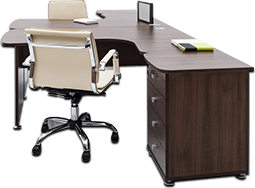 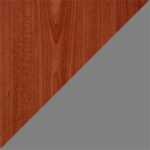 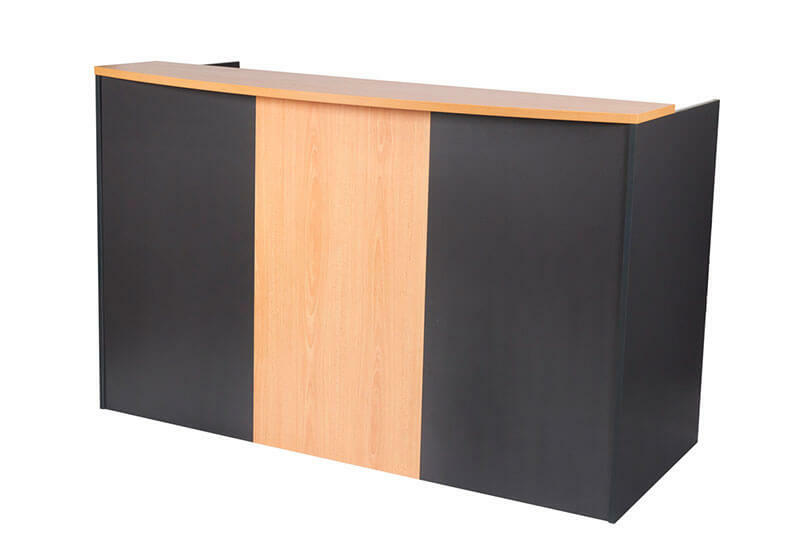 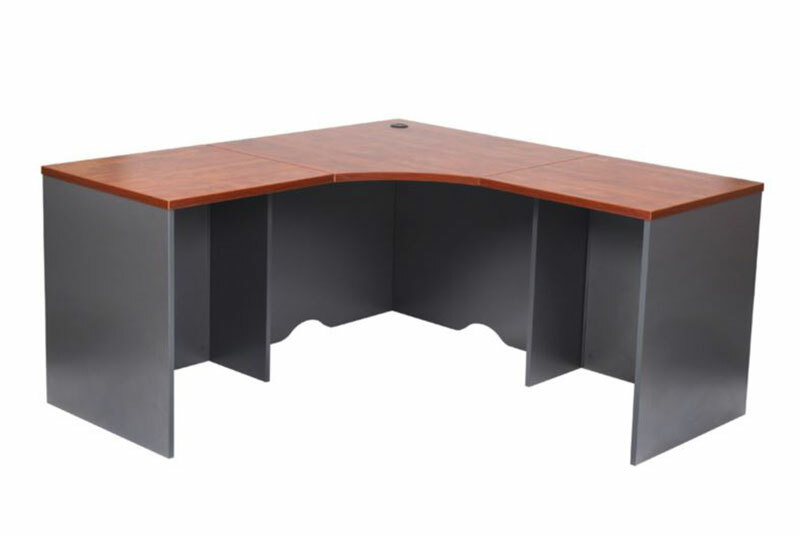 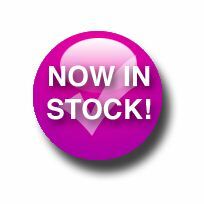 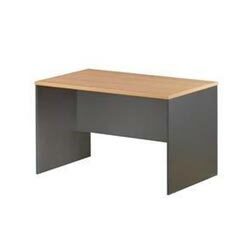 It come in 1500 and 1800 size and with the modern colour range can become a feature in any part of your office.